Make your plans now Big Country Weekend 2 at Wobbly Barn in Killington with Radio Nashville February 7th & 8th 2014, 2 nights of todays best country music. last year was awesome we hope we can make this year even better. 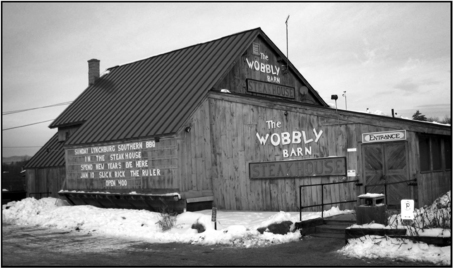 Wobby Barn, Snowboarding, Skiing, Cool Beverages, and Country music with Radio Nashville, doesn’t get much better than that.